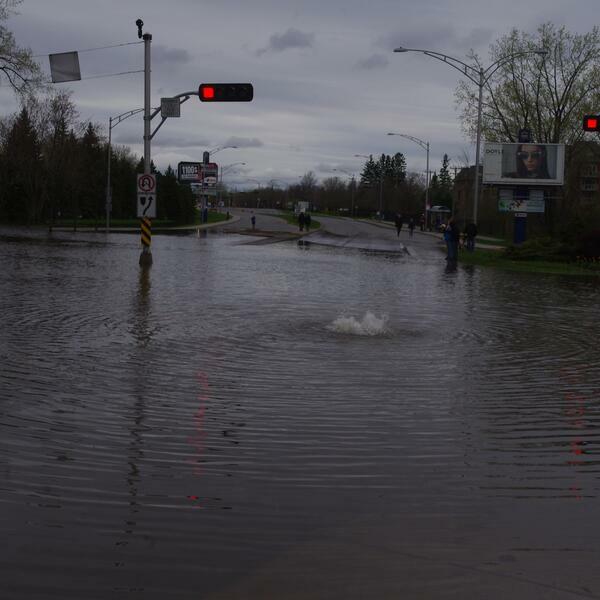 A quick update on the floodings happening in Montreal. Not to worry I and the family are OK, but there are many people in my neighbourhood who have damaged homes. Cover art is an intersection about a 4 minute walk from my house. Thankfully our home is situated at a higher level.